What…Firepits are Illegal in Des Moines? Grate! One of the things I see a growing interest in as I visit with folks around the Des Moines area about their outdoor living spaces is…firepits. There is just something so appealing about sitting around the glow of a crackling fire while relaxing and/or entertaining outdoors in the evening. Even in the summer. Spring and Fall evenings call out for the flame even more. Seriously, a “firepit” is just that. 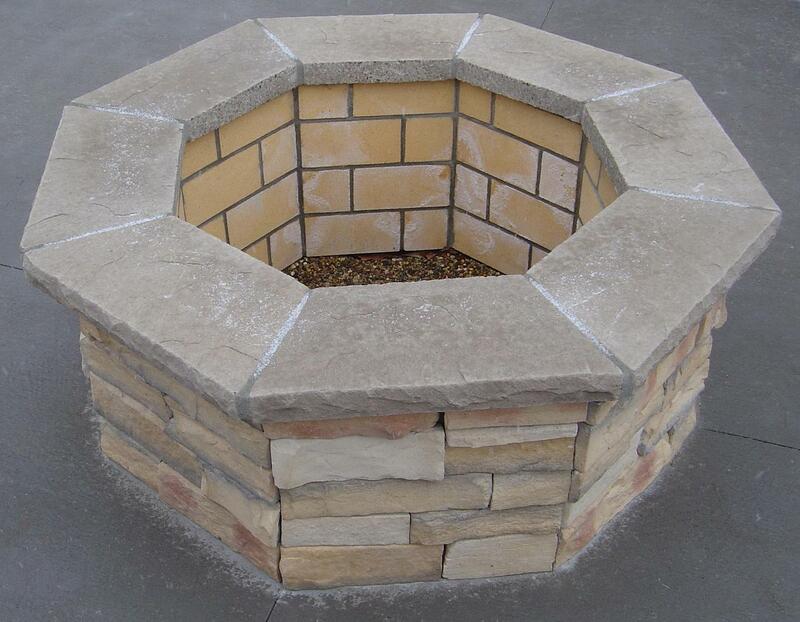 But, when referencing firepits, people are generally referring to pits dug into the ground but with a firewall of stone or other masonry around it. Firepit bowls made of metal/cast material are also popular and are designed to sit on a flat surface…ground, patio, deck (be careful! ); the benefit of these is that they are moveable/portable as compared to fixed, in-ground pits. Technically, a “grill” has a “pit of fire” in it. But, its called a grill because you’re generally grilling…cooking…some delicious cut of meat or seafood or vegetables or something edible on the surface (grate) of the grill. Of course, you could also cook over a firepit if its configured with a cooking surface (a grate). A “fireplace” also could be considered to have a “pit of fire” in it. But, its called a fireplace because…it’s a place for a fire (fire + place). A chimney is generally associated with a fireplace…a vent or flue that carries away the smoke and gases from a fire, through the draft created by hot air rising. Fireplaces can be configured with or without a cooking surface (a grate). Pizza ovens and Churrasqueira are some variations of cooking-oriented fireplaces. If you live in a jurisdiction that has no ordinances or regulations banning/controlling open burning, then likely not. If you have a gas-burning firepit, again, no problem…you’re not really burning anything. Except the gas. Alaska thanks you. 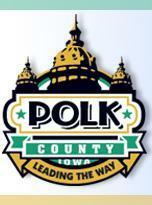 But, in most of Polk County, Iowa, the answer to that is…yes, if its not burning just gas and its not a properly grated firepit burning untreated wood or charcoal used soley for the non-commercial preparation of food. Please don’t shoot the messenger. 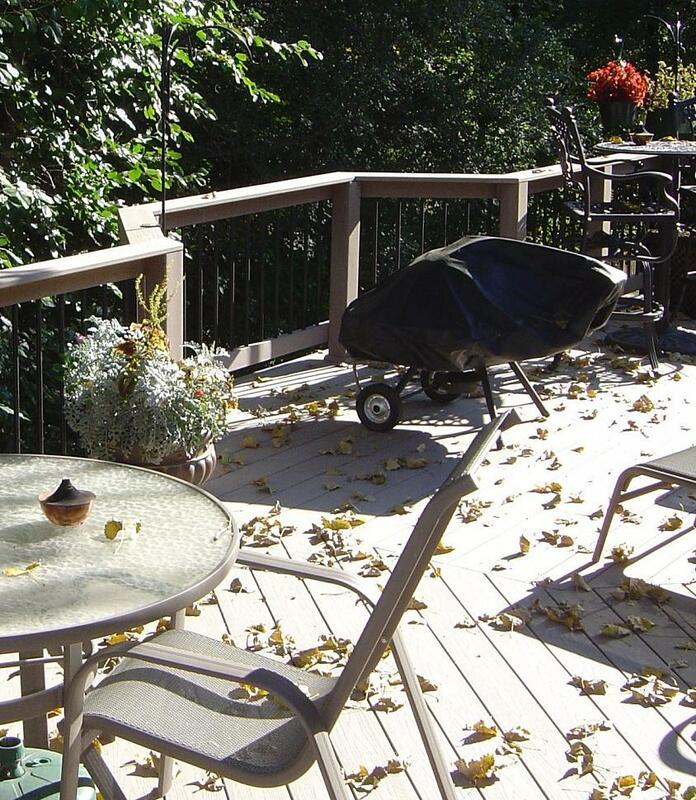 Now…would I, Archadeck of Central Iowa, build you a firepit in your outdoor living space? Sure. No problem if you’re not in an open burning ban zone. No problem if it’s a gas unit. No problem if you’re planning to use it in compliance with any open burning ordinances or regulations in effect in your jurisdiction. And I’ll advise you of the need to comply and where to check for ordinances or regulations that may apply to you (City and/or County offices). What I won’t tell you is that enforcement of these bans varies from jurisdiction to jurisdiction, from neighborhood to neighborhood. Some municipalities monitor and enforce the ban – in relation to firepits – more aggressively than others (so I hear). Some of your neighbors may be more accepting than others of open flames burning near their homes…and if they weren’t so accepting, who can blame them really (see that Sioux City article again). Consequences range from prison time (for reckless manslaughter), to fines, to…a hose down from Pumper #9? Grills and Smokers (gas or charcoal) – great! Wood-burning firepits with a grate for cooking – great! Wood-burning firepits without a grate – not so great! Everywhere else…the above still holds true from a common sense, if not legal aspect. But regardless of what you do…where you do it…when it comes to open flames, fire, burning and cooking outdoors – be careful! You know what your mom said about playing with matches. 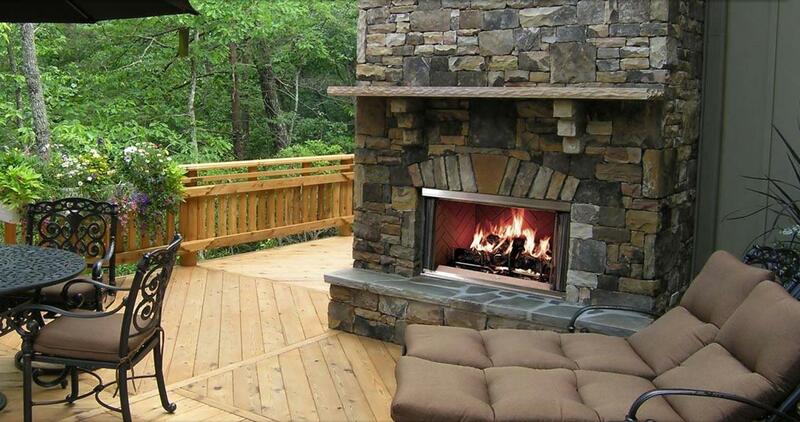 This entry was posted in Decks and Decking, Fireplaces, Landscaping, Outdoor Living, Patios, Porches. Bookmark the permalink.